McGregor Lake is quarried in a multiple of areas in and around Northern Montana. 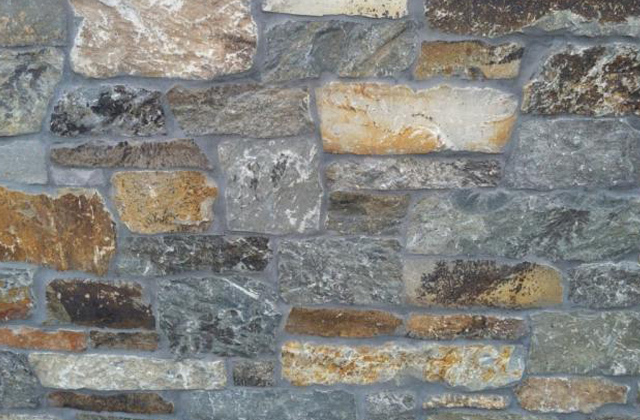 McGregor Lake comes in a variety of colors from bronze, browns, tans as well as gray tones. Each of the pieces are unique and have no replication in shaping or color. 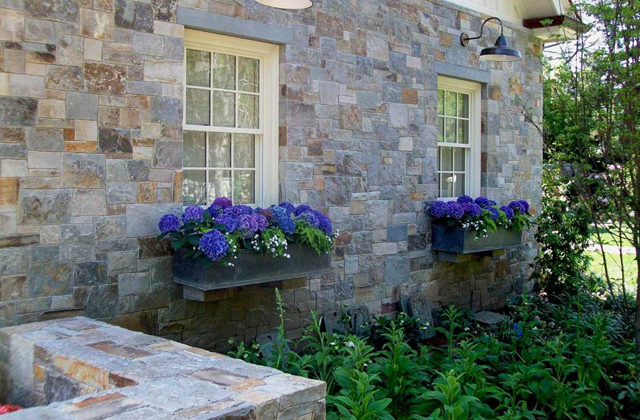 The stone is available in a ledge stone form and adds to any and all projects inside and outside your home.